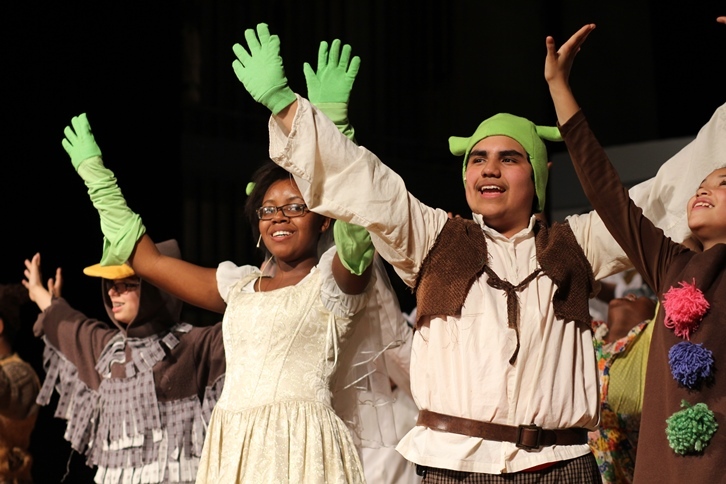 Students let their “freak flags fly” in the May 2015 production of Shrek: The Musical. 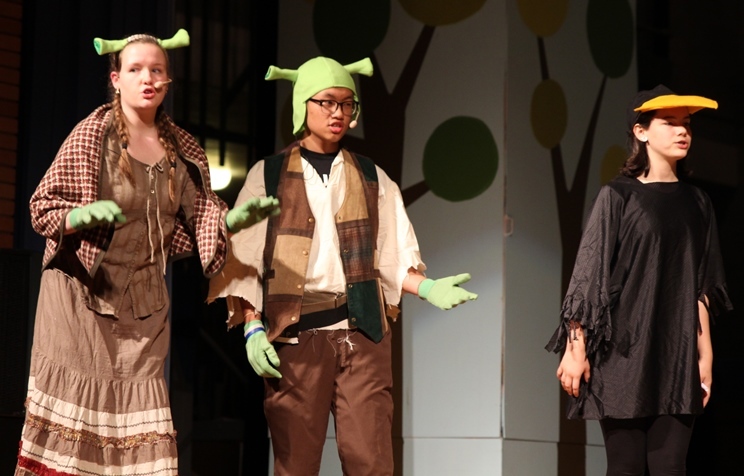 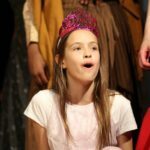 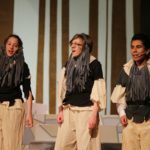 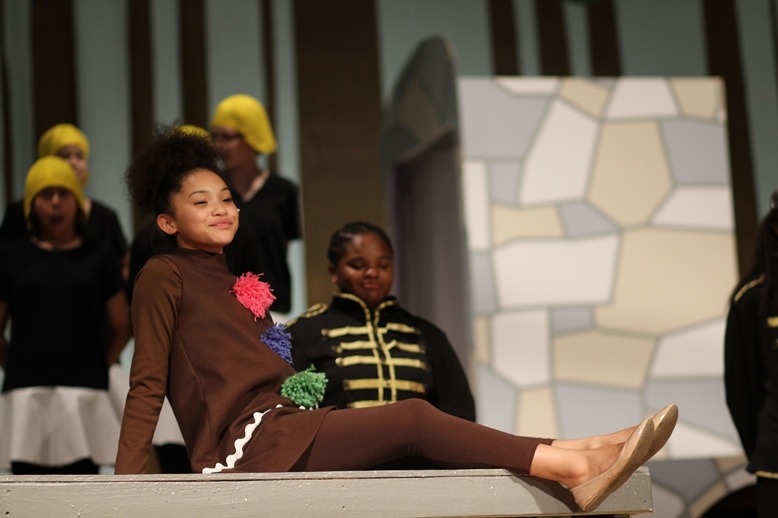 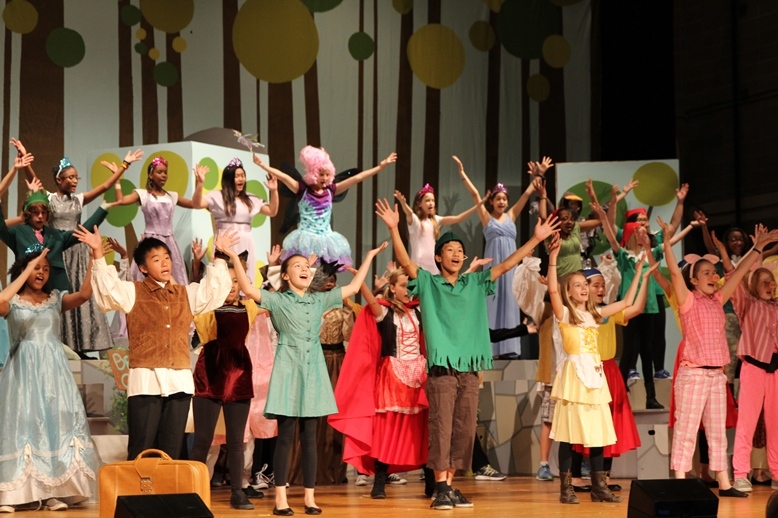 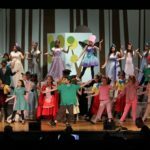 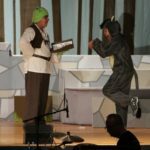 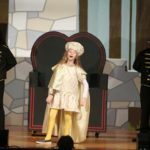 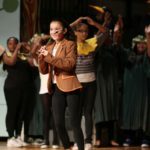 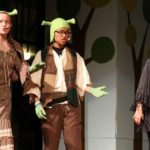 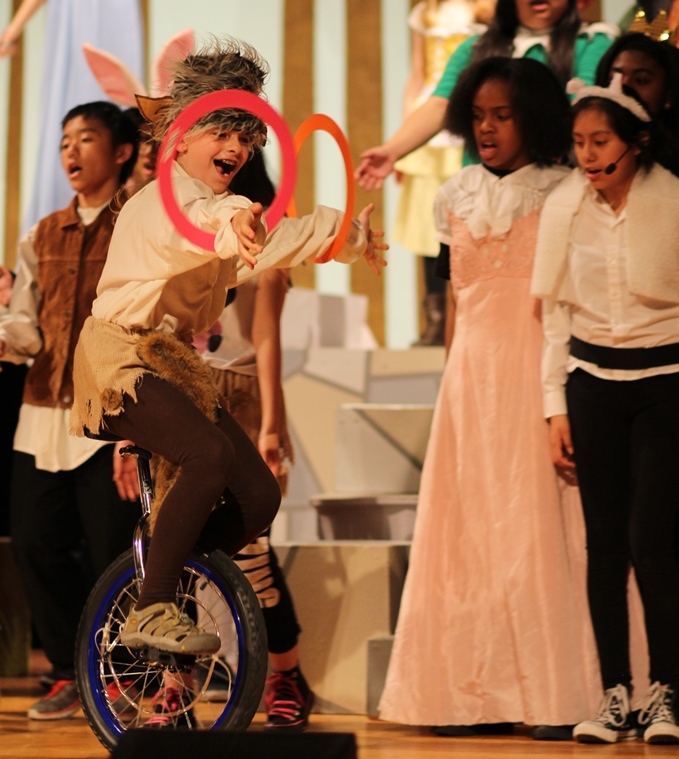 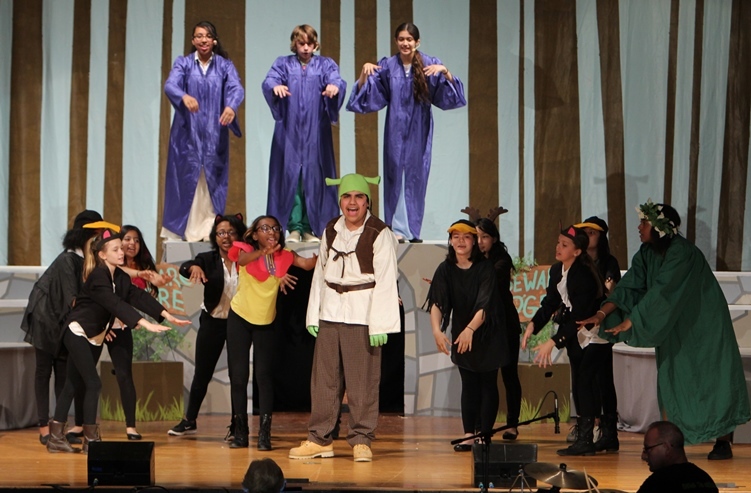 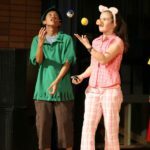 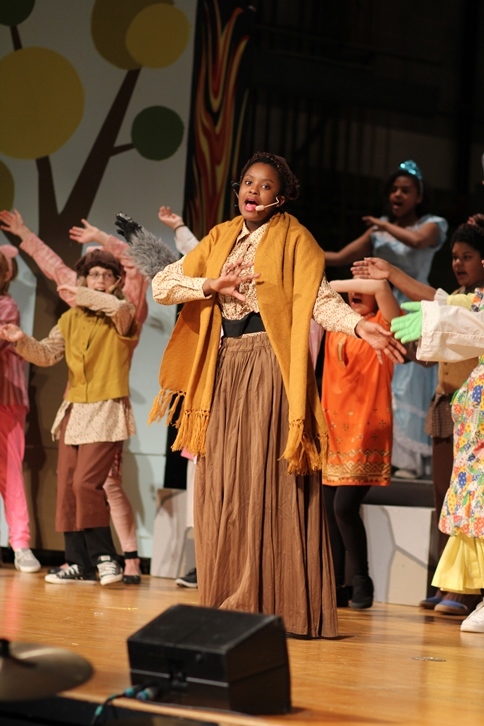 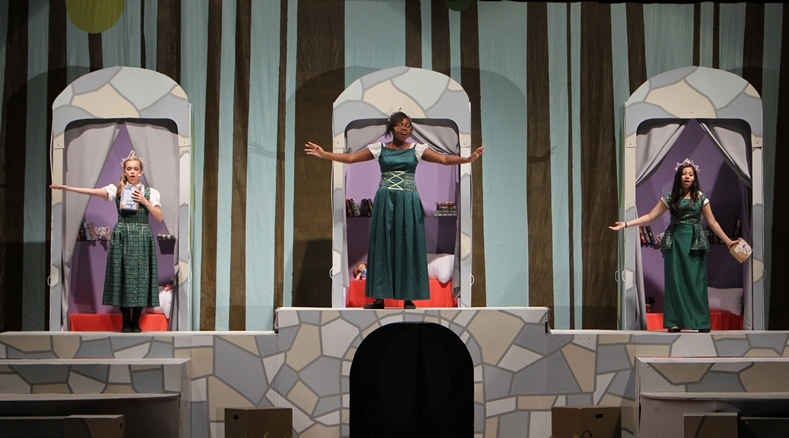 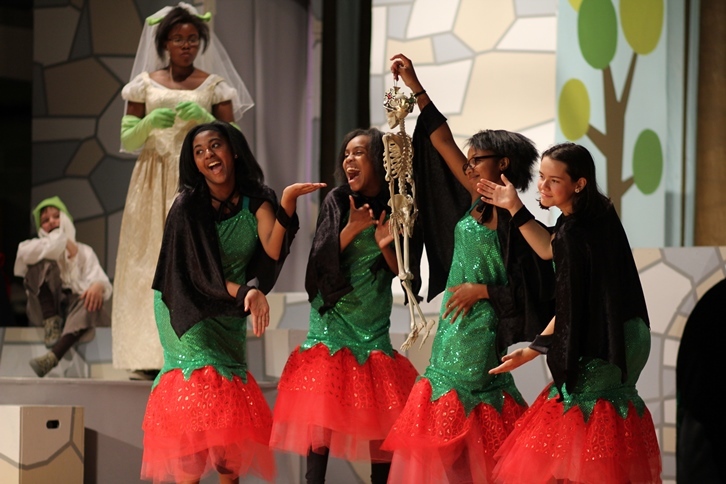 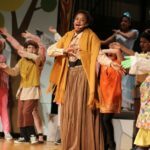 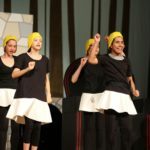 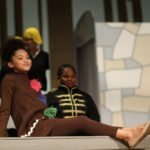 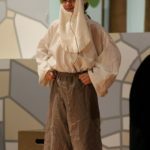 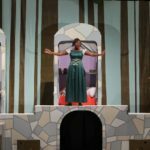 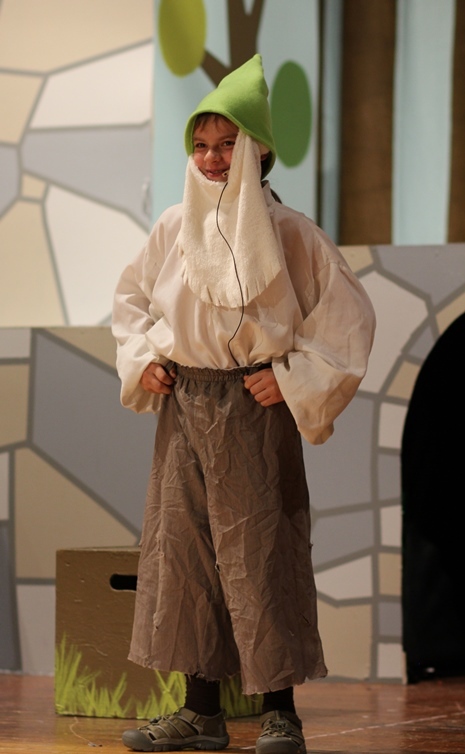 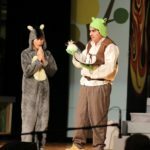 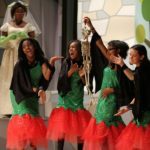 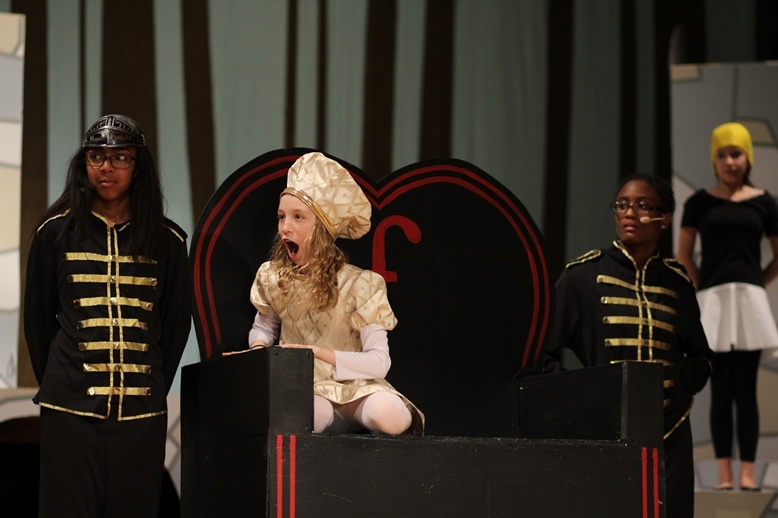 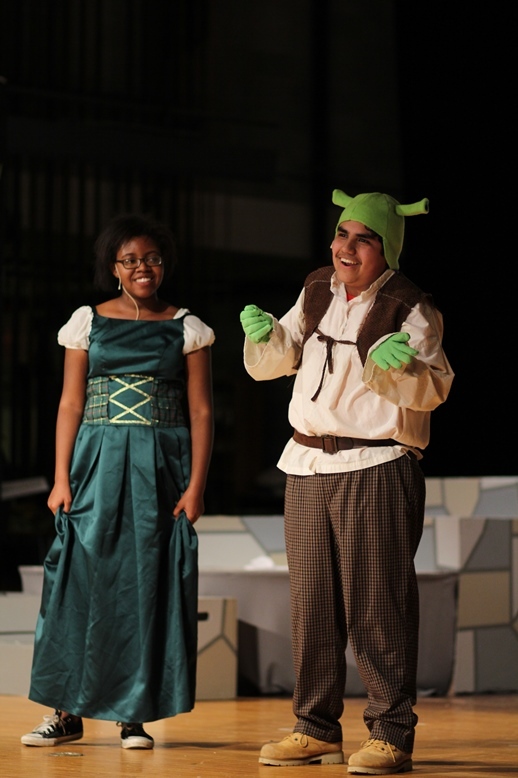 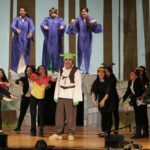 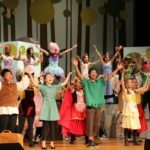 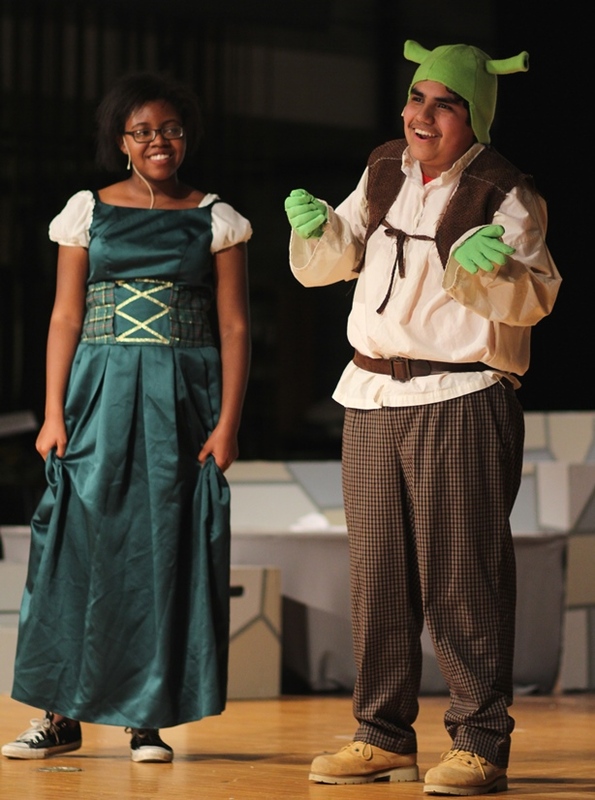 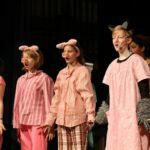 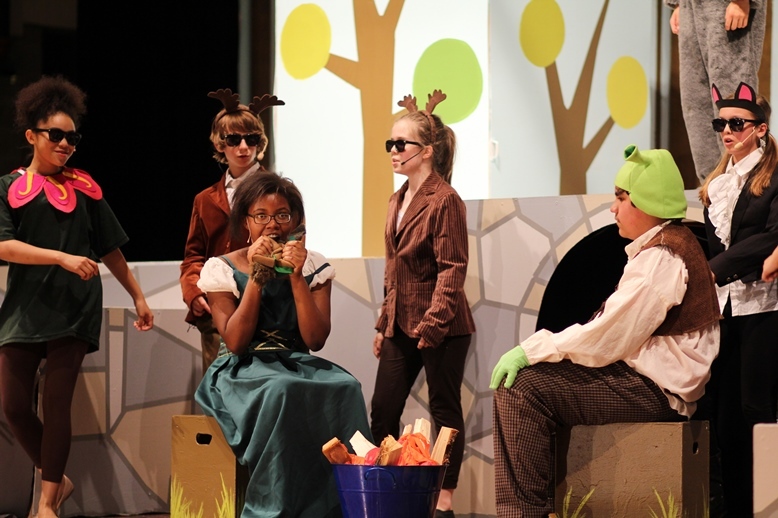 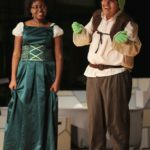 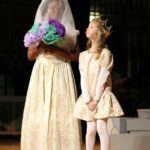 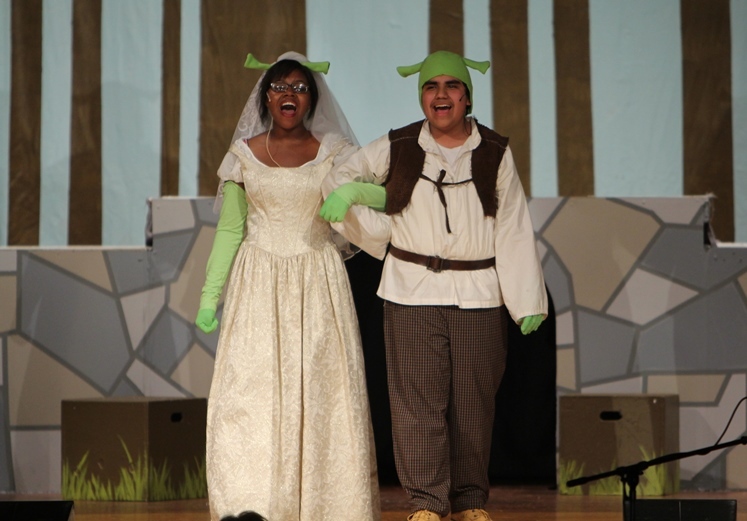 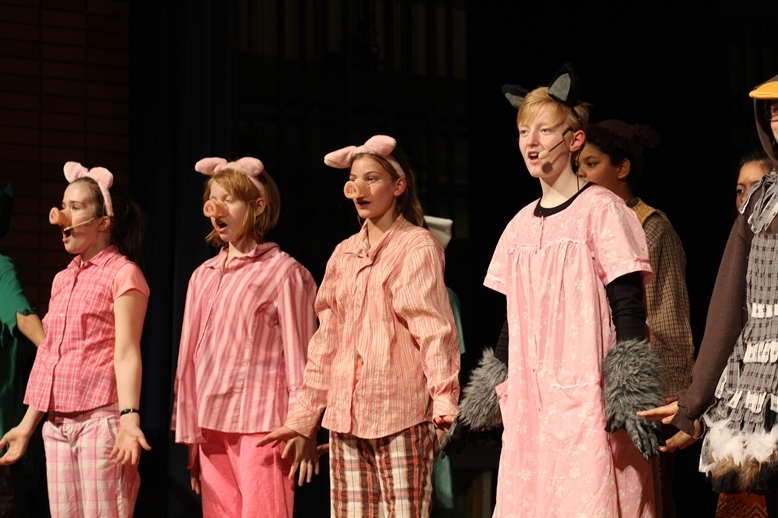 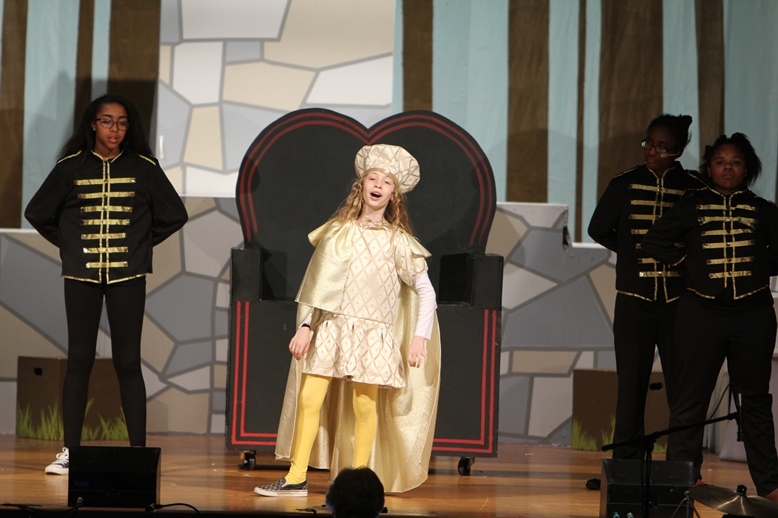 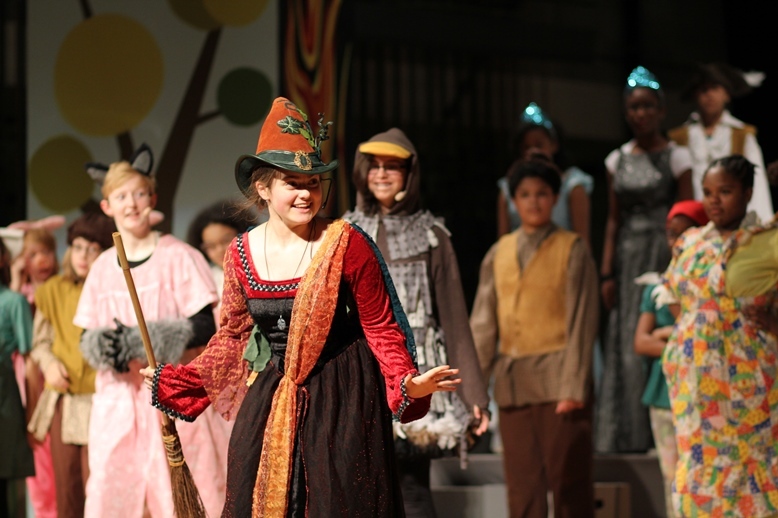 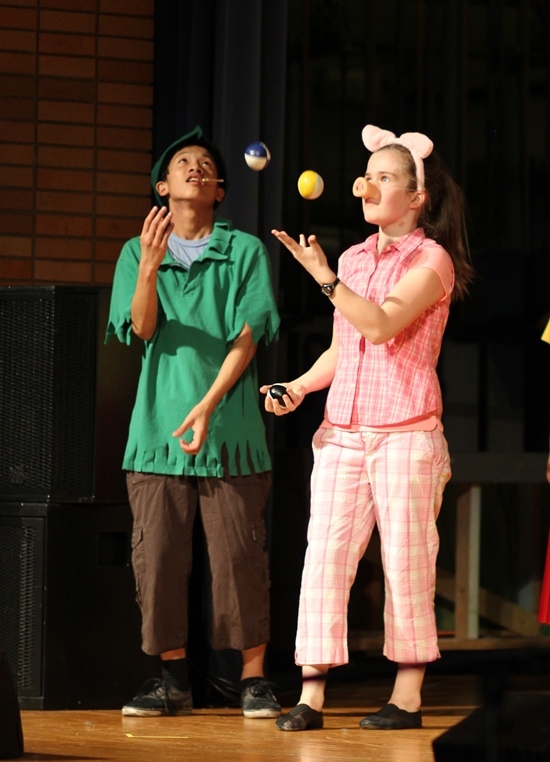 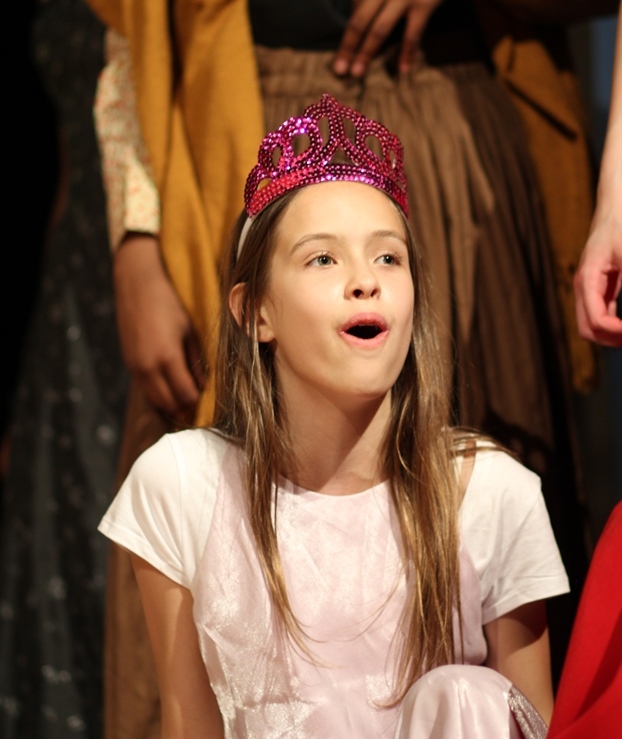 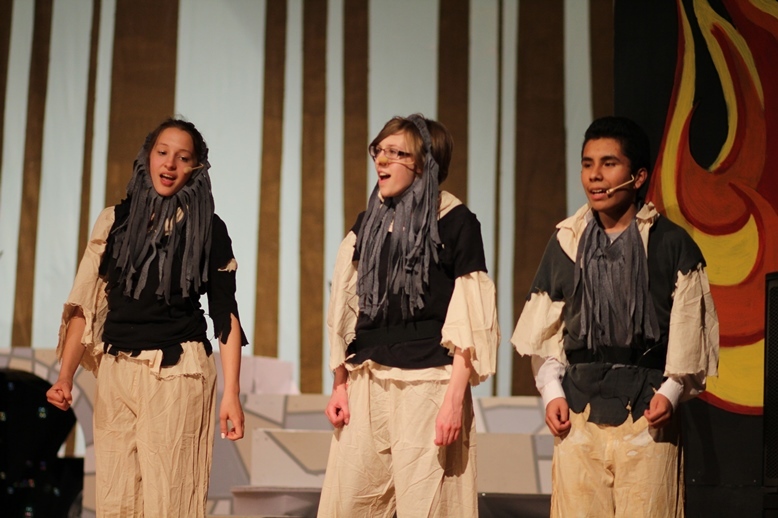 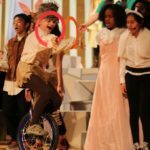 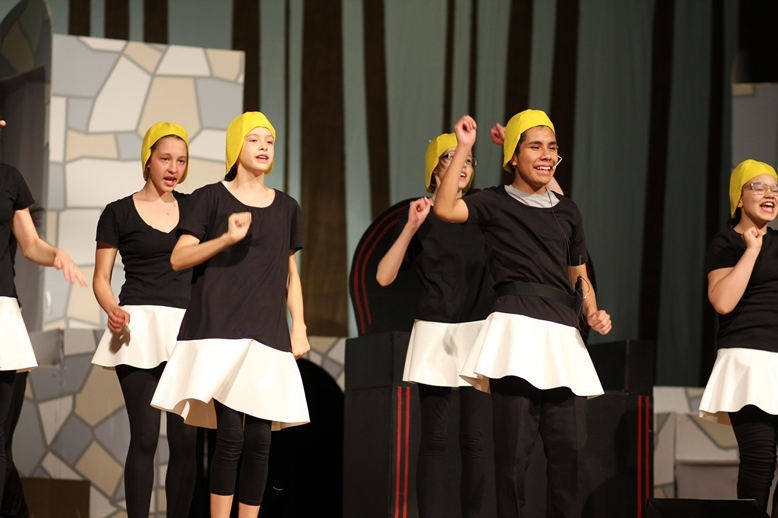 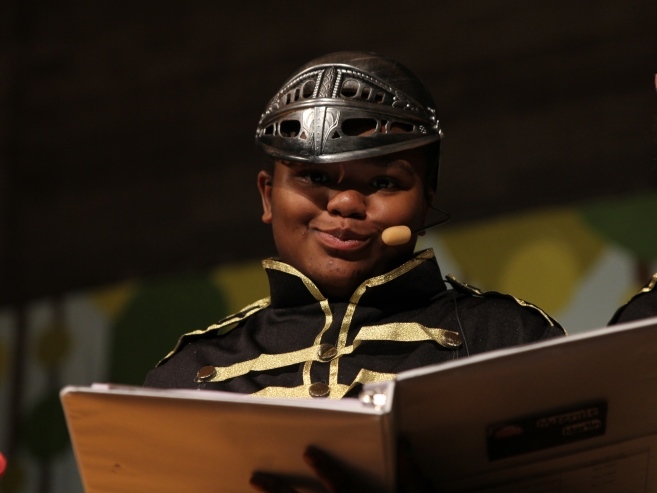 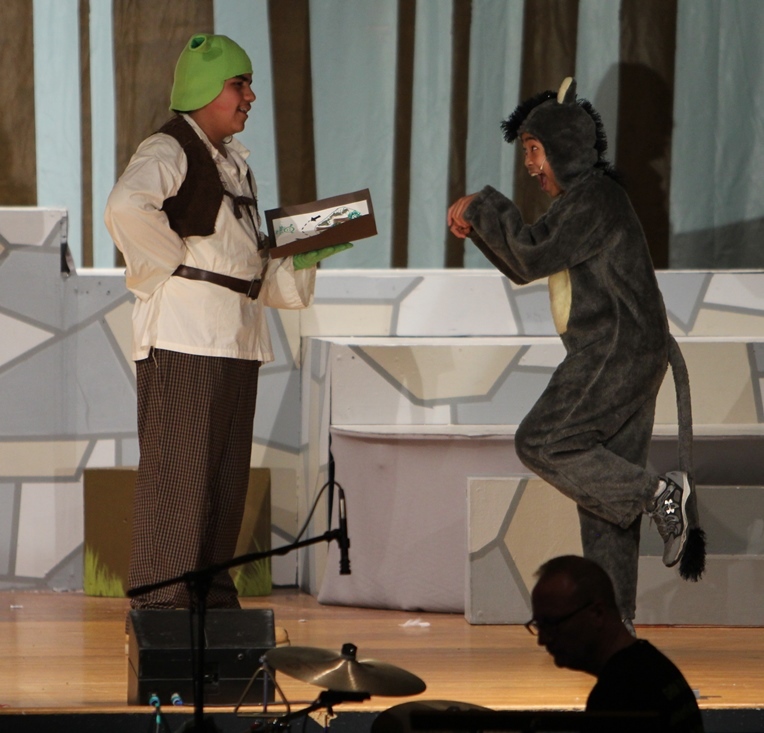 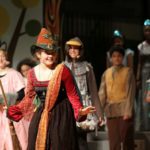 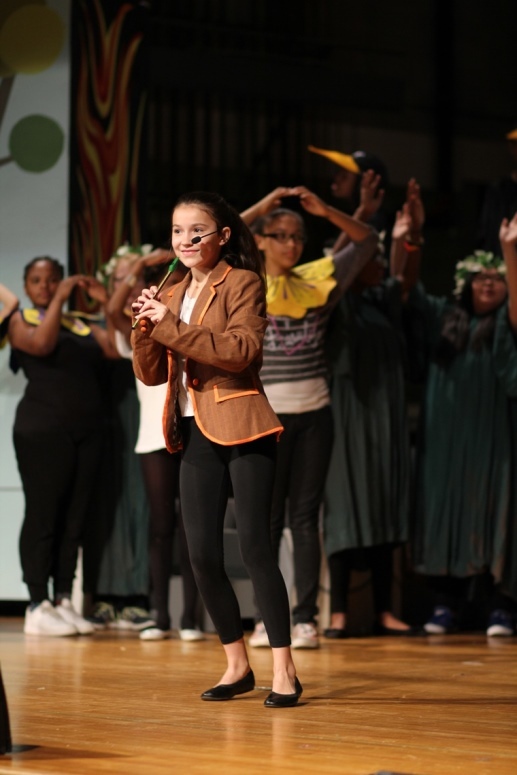 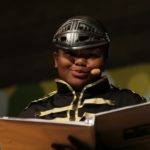 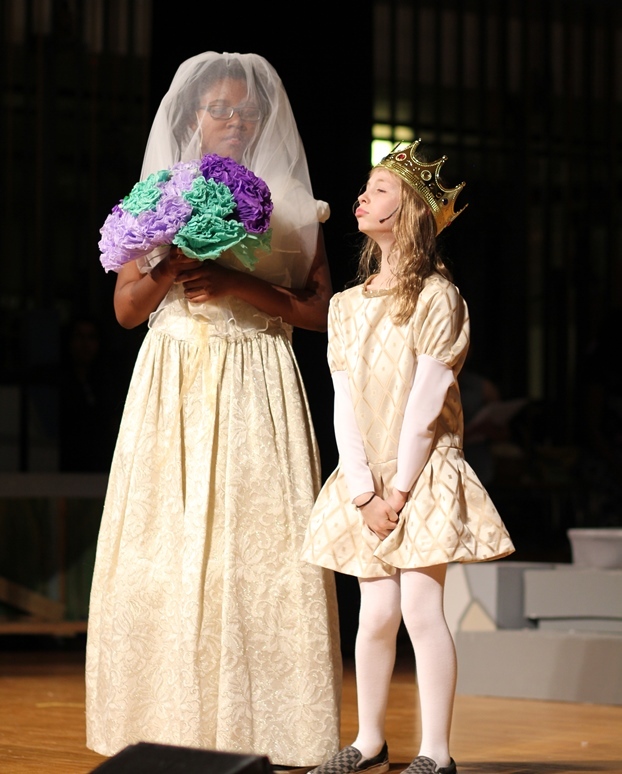 On May 29 and 30, 2015, a cast and crew of 65 of Anwatin Middle School’s 6th, 7th and 8th grade students inspired and entertained audiences with performances of the comedy Shrek The Musical. 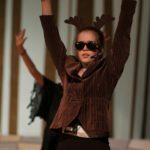 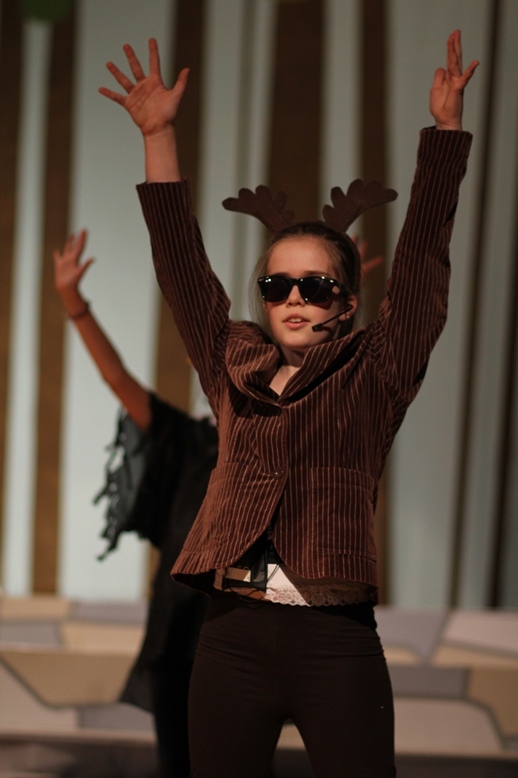 Presented through special arrangement with Music Theatre International (MTI) www.MTIShows.com. 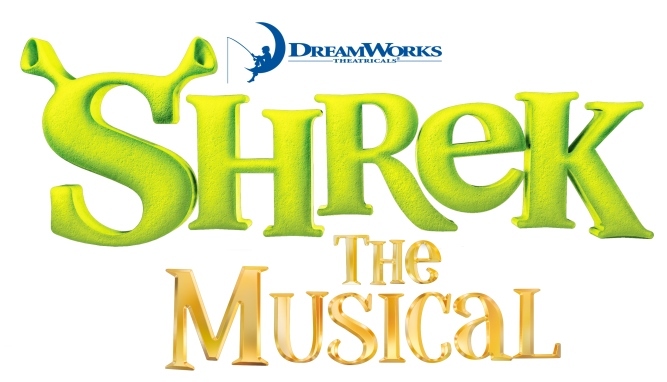 Based on the Oscar-winning DreamWorks Animation film, Shrek The Musical is a TONY Award-winning fairy tale adventure. 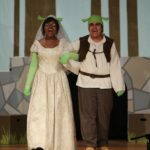 Shrek brings all the beloved character from the film to life on stage, and proves there’s more to the story than meets the ears. 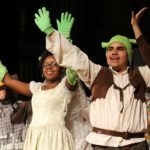 “Once upon a time, there was a little ogre named Shrek…” And thus begins the tale of an unlikely hero who finds himself on a life-changing journey alongside a wisecracking Donkey and a feisty princess who resists her rescue. 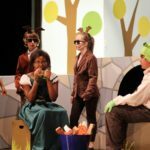 Throw in a short tempered bad guy, a cookie with an attitude, and over a dozen other fairy tale misfits, and you’ve got the kind of mess that calls for a real hero. 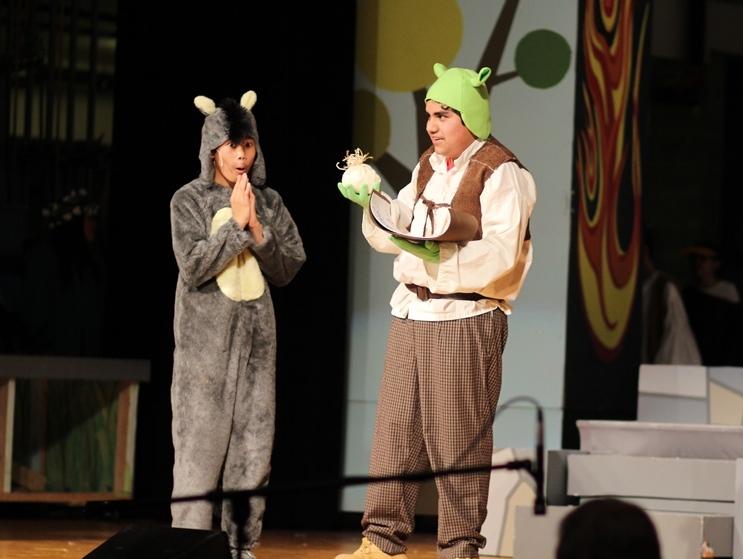 Luckily, there’s one on hand…and his name is Shrek. 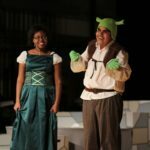 Irreverently fun for the whole family, Shrek proves that beauty is truly in the eye of the ogre.